I don't know what happened, but for some reason a few months ago my nails started peeling and flaking terribly. The flaking went halfway down my nails, so I couldn't even cut the damage off. 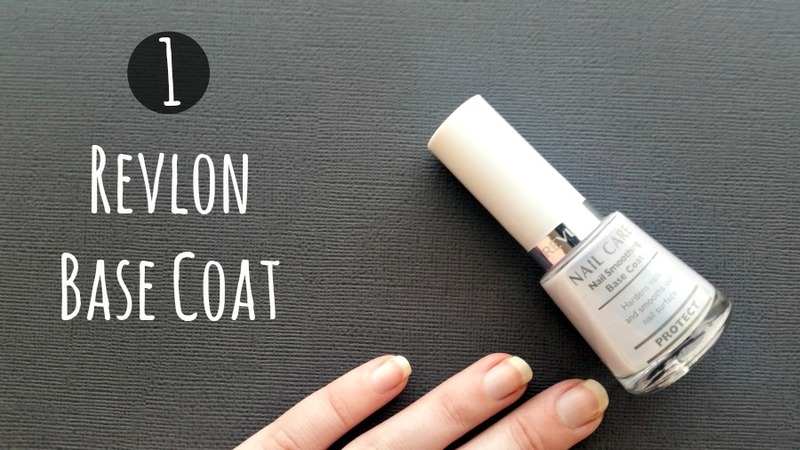 I switched to using a base coat that claimed to harden and protect nails and often would just wear it alone, with no colour polish. I'm happy to see that my nails are finally back to normal, so for the first time in ages I can grow them out again! 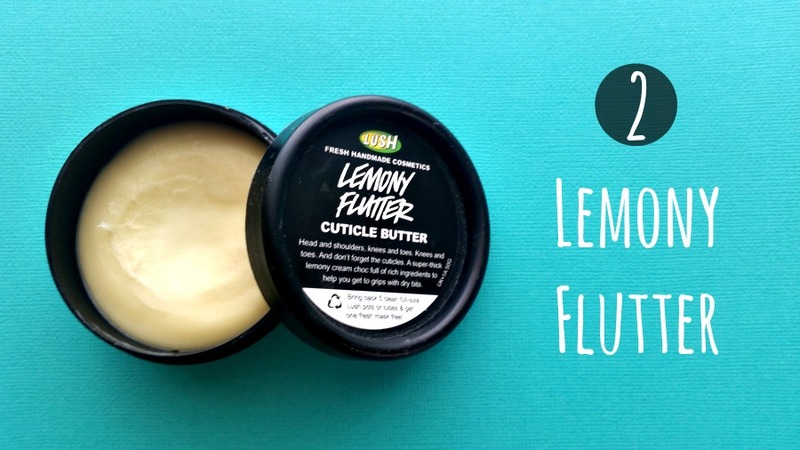 While on the subject of nail care, I finally caved and picked up a full-size Lemony Flutter cuticle butter. Before I go to bed, I rub a little bit of this into my cuticles (and my nails, if they're naked). I can immediately tell the difference when I forget to use this - it's the one thing I've found that stops me getting hangnails (which are essentially pure evil). 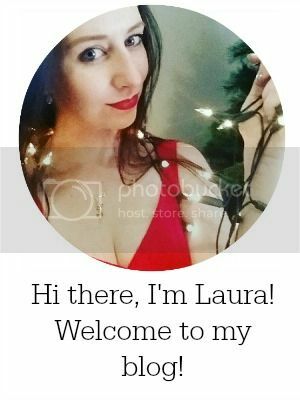 I featured this on the blog earlier this year. I find it difficult to sleep when it's hot, and with hot weather finally making an appearance in Cape Town for the last two weeks, I pulled out this balm from my bedside table. 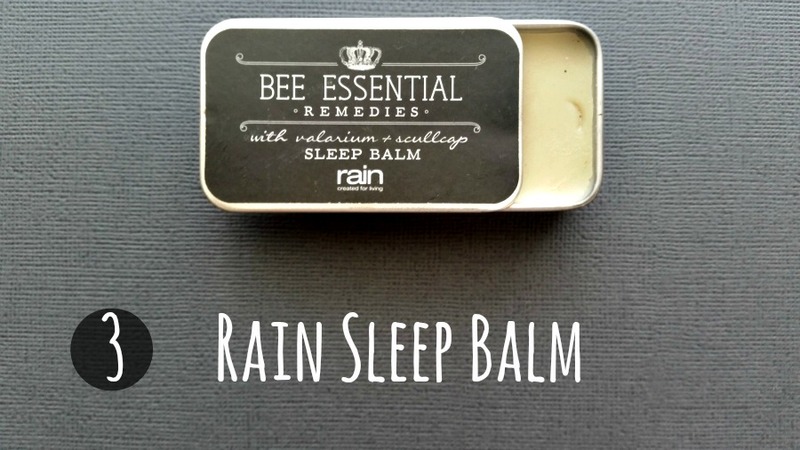 Between the balm itself and a reinforced bedtime ritual, I find it easier to fall asleep. This is another goodie from Rain that I've been reaching for a lot lately. 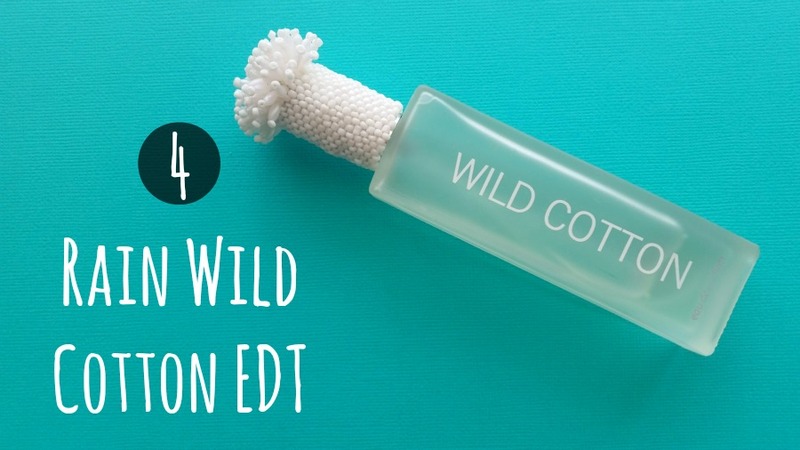 If you haven't smelt this EDT before, think of Estee Lauder's White Linen - it's got the same crisp, fresh scent. Because, let's be serious, when it's 40 °C, powder eyeshadow just isn't going to do the trick. I had to go digging in my makeup collection to find a cream eyeshadow and rediscovered this one that I bought way back when they launched. 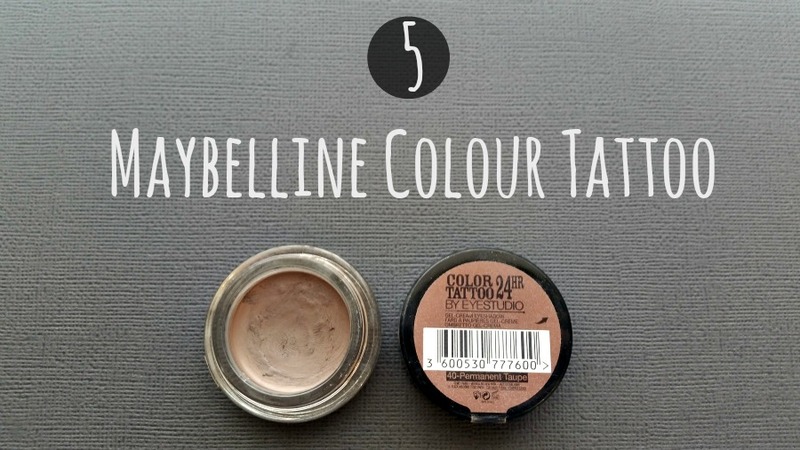 It's a basic cool-toned taupe, perfect to just add a swipe of colour to your lids.